• Klik je op nummer 73 in de kaart, dan word je doorverbonden met kader 73 hieronder. 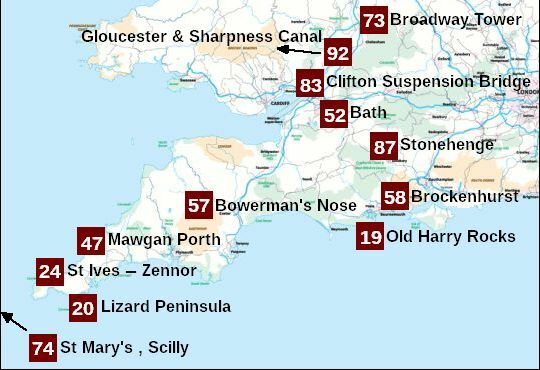 • 73 betekent: de wandeling stond op de 73ste plaats in Britain's Favourite Walks: Top 100. 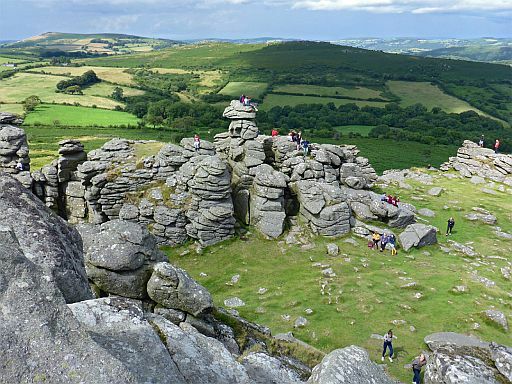 ..Dartmoor National Park ..... Exmoor National Park ..... New Forest National Park. ................. ..... ( the next step down from a National Park). 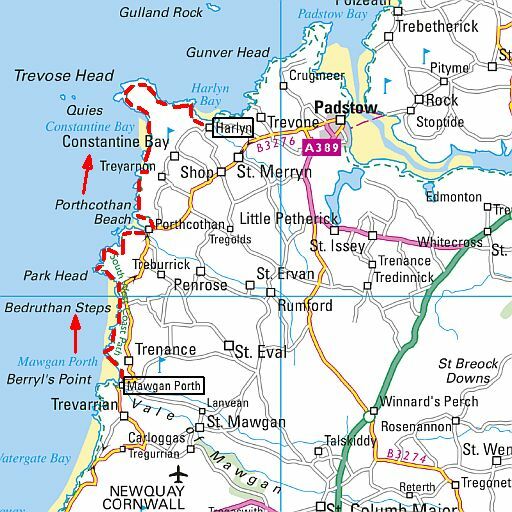 streetmap.co.uk ............................................... Totale stijging 430 m.
the golden sands of Studland Bay. 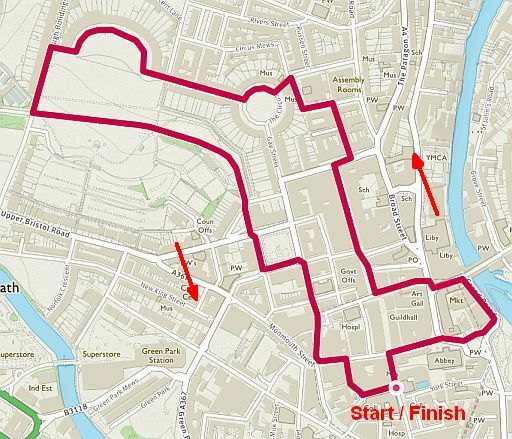 You can make this route as long or short as you like. - inland over the Purbeck countryside. 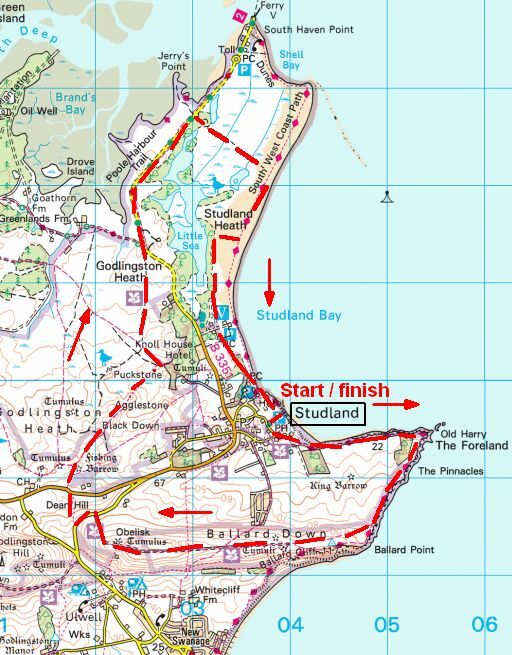 • Start / finish: Studland: National Trust car park. 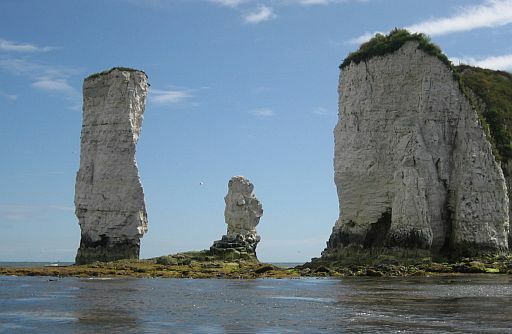 • Chalk (= krijt) cliffs and stacks at Handfast Point. .. erosion.and forms towering vertical cliffs along the coast. .. point here formed after the last ice age. .. reason the coast is so. beautiful. .. would have. stretched across to the Isle of Wight. .. (= brandingspilaren, klippen). jutting into the sea. .. (letterlijk rotspilaren, dus brandingspilaren, klippen). .. exposed at low tide. 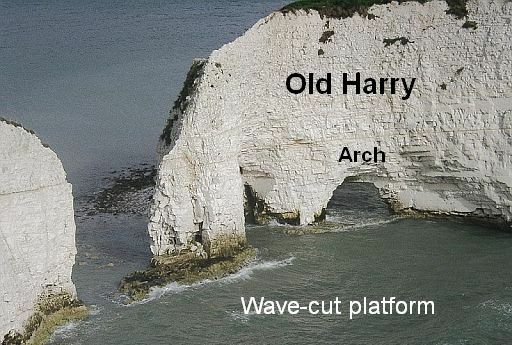 .. coastal rocks over thousands of years and isolates pieces of cliff. ....van de wandelgids. Zie op blz. 11 de Top-Touren. Deze wandeling doet het noordelijke deel. 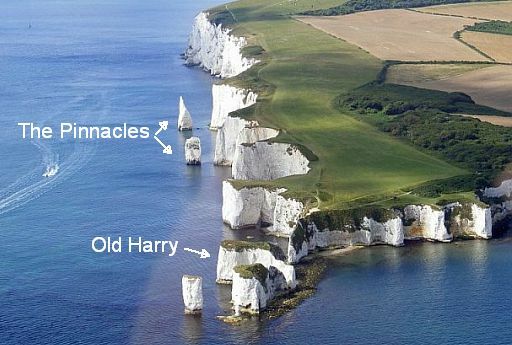 Old Harry en The Pinnacles. ............................................... Totale stijging 640 m.
providing a glimpse into the Lizard’s fascinating history. tales of sunken treasure are still told. porpoises and whales patrolling the sea. 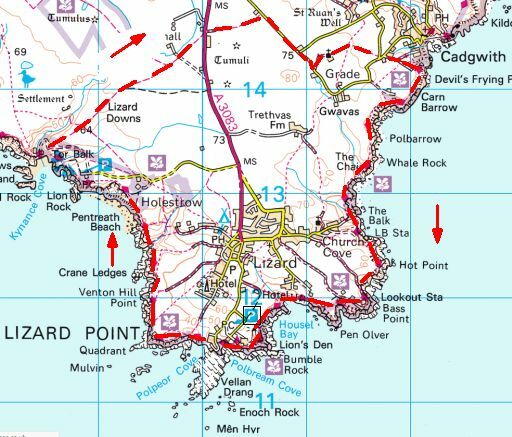 • Start / finish: National Trust Lizard Point Car Park. .. het nestelen van vogels te verhinderen. ....van dit wandelgidsje (zie lijst blz. 10 ). ............................................... Totale stijging 760 m.
of coast. 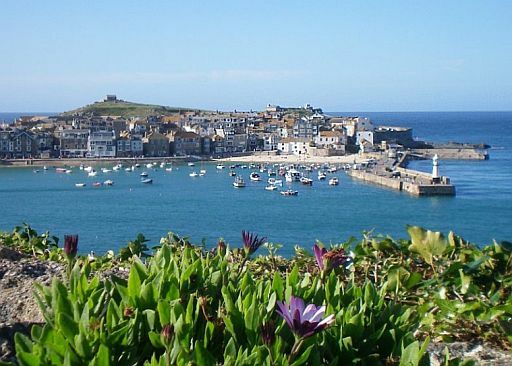 St Ives is a wonderful town, so take some time to explore it. 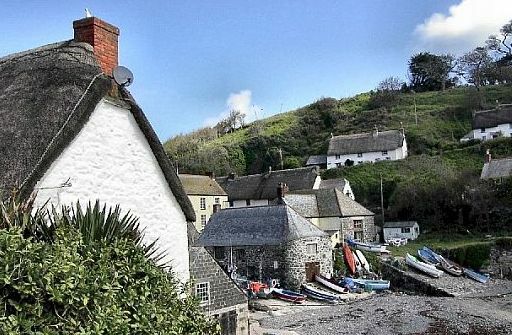 the historic village of Zennor. 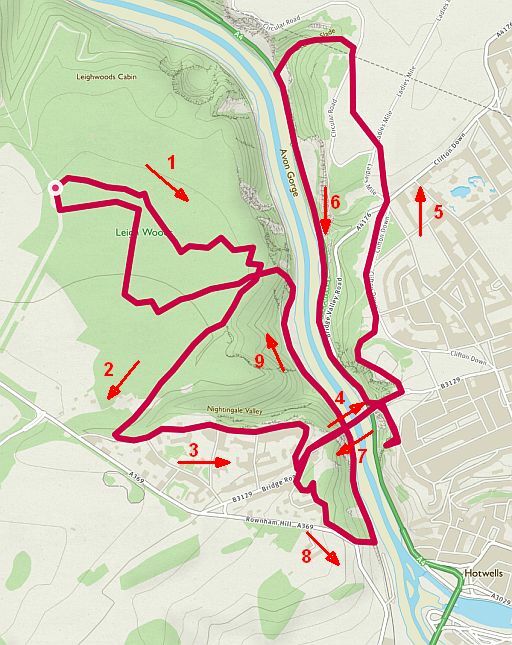 several steep sections that will give your legs a proper workout. stock up on provisions at the beginning of the day. – from farming and fishing to quarrying and mining. 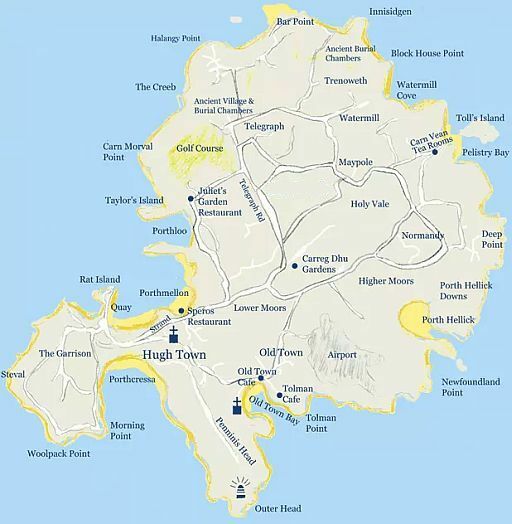 get back to St Ives by bus or taxi. 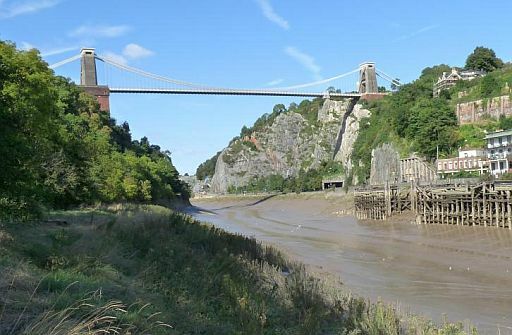 with its golden beaches, lush vegetation, working harbour, galleries, exhibitions, cafes and pubs attracting tourists from all over the world. • Start / finish: St Ives. • St Ives, gedeelte van de haven. 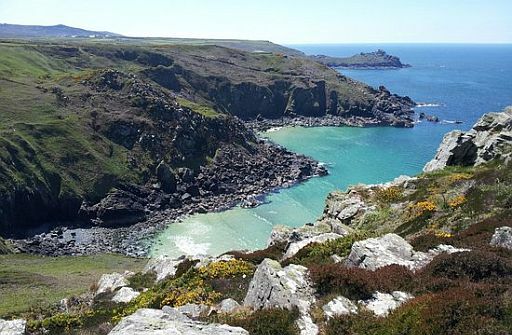 • Pendour Cove and Veor Cove near to Zennor Head. 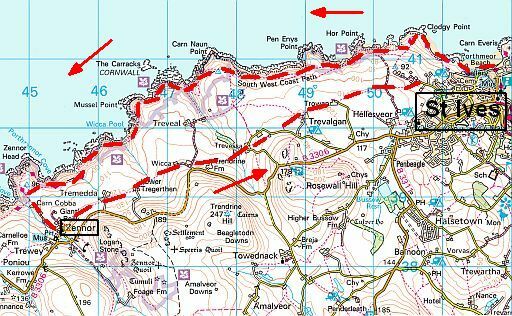 ............................................... Totale stijging 600 m.
This glorious coastal walk follows the ragged and rocky Cornwall coastline alongside turquoise Atlantic waters. of headlands with cliffs and bays with golden beaches at their back. 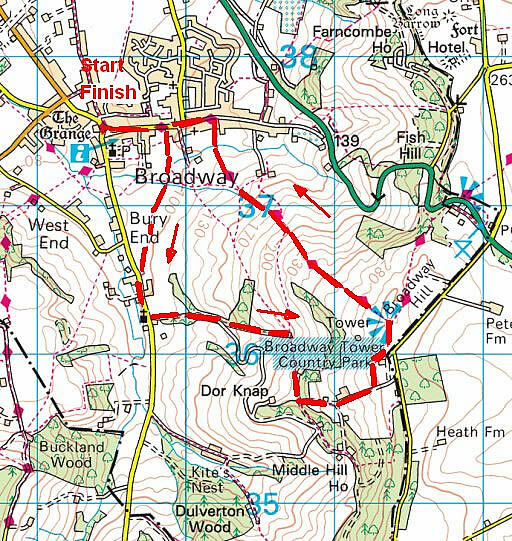 This is a strenuous but exhilarating route. (= brandingspilaren) and arches (= brandingsbogen) far below. many memorable spots on this wild Atlantic walk. .. interesting nooks and crannies. .. and there is a good deal of potential to become cut off at high tide. 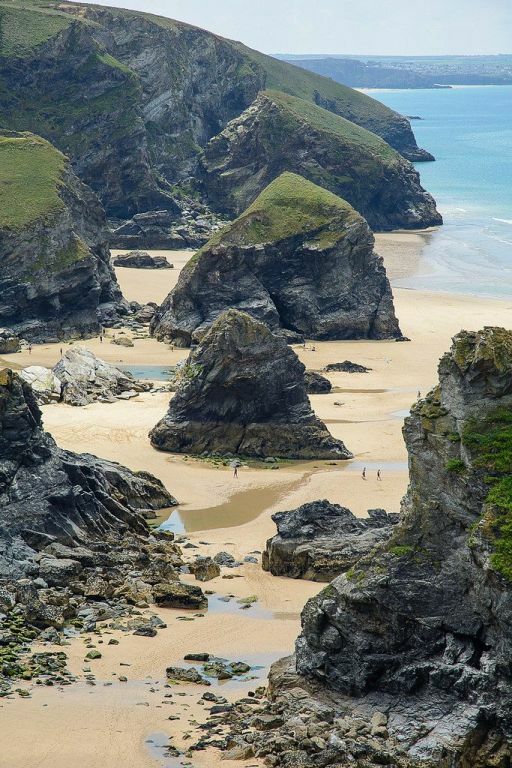 • Bedruthan Steps Beach on low tide with amazing sea stacks (= brandingspilaren). 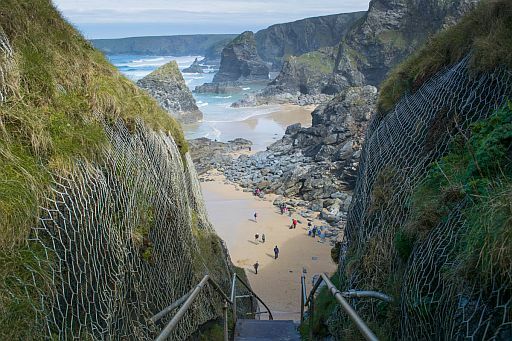 .. outcrops were put there by Bedruthan, a giant, and used as stepping stones. 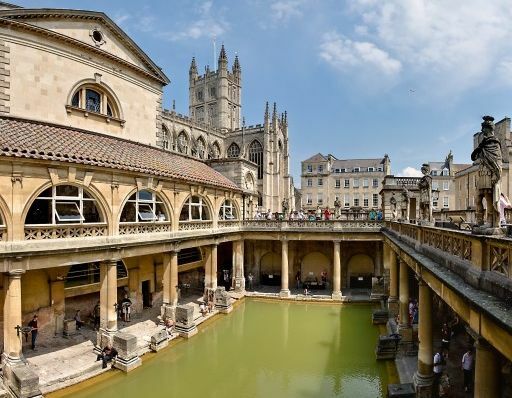 its honey-coloured Georgian architecture and iconic Roman spas. 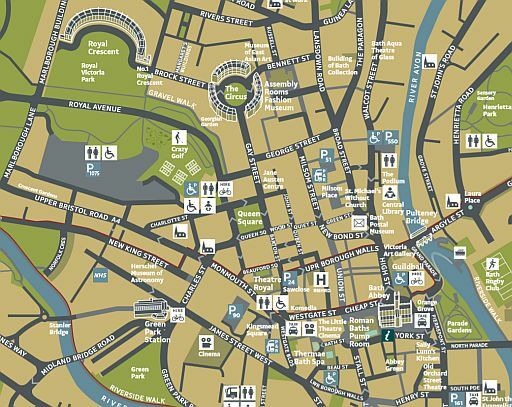 including hidden waterways and the world-famous Royal Crescent. won’t be short of distractions on this walk. • The entire structure above the level of the pillar bases is a later construction. 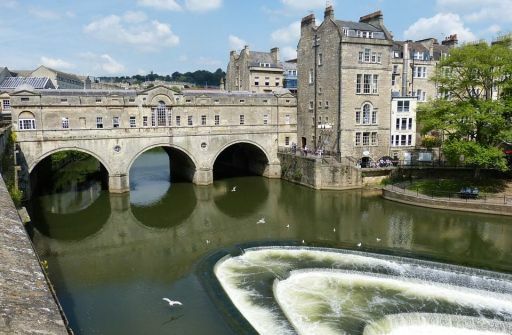 • River Avon, the weir and Pulteney Bridge. 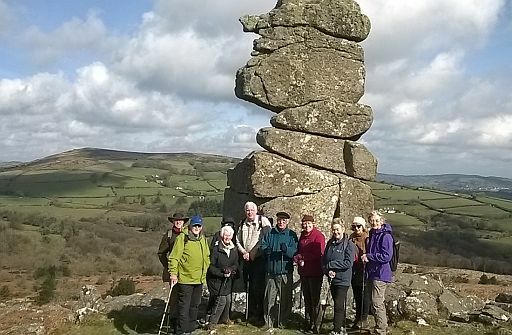 Haytor National park information centre. wild ponies and even wilder moors. near the top of Hayne Down. faithful hunting dogs that were also cursed by the witches. hut circles, menhirs (standing stones) and stone rows. .. the inspiration behind Sherlock Holmes novel The Hound of the Baskervilles. erosion has worn away the surface rocks and soil to expose granite. This forms a rock-strewn hill, high on the moors. ......van dit wandelgidsje (zie lijst blz. 10 ). 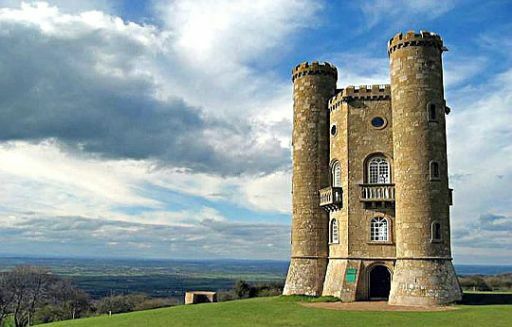 Broadway Tower – a spectacular viewpoint over Worcestershire. brainchild of 18th century landscape designer Capability Brown. point during the Cold War years. resident herd of red deer among the highlights for visitors. walk, we’re not sure what does! • Start / finish: Parkeerterrein Churchstreet in Broadway. 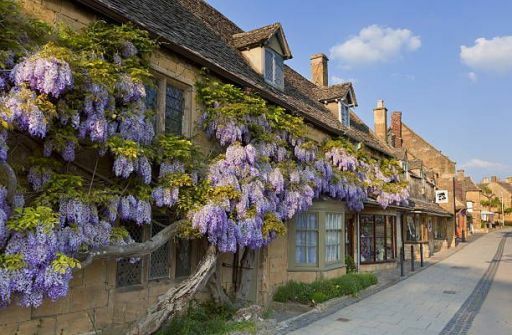 .. the Cotswolds.. It is a beautiful view point. • Een zéér ingesneden (= grillige) kustlijn, waarbij strand en rotsen elkaar afwisselen. than 30 miles of nature trails to explore on foot. St Mary’s is the lsle of Scilly’s largest island with a population of 1,800.
museum – but for walkers there is so much more to discover. 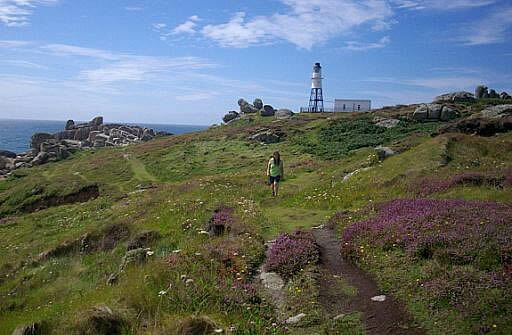 But it’s the wildlife that draws so many walkers to the Isles of Scilly. could meet on this magical island walk. 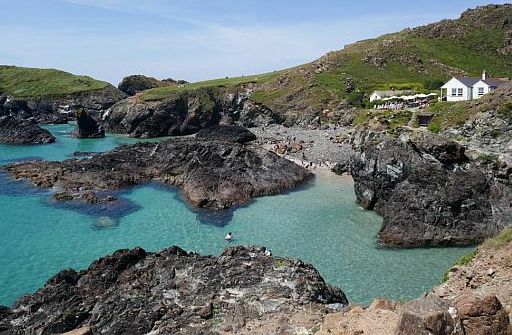 .................... Peninnis Head (the southernmost point of St Mary’s). 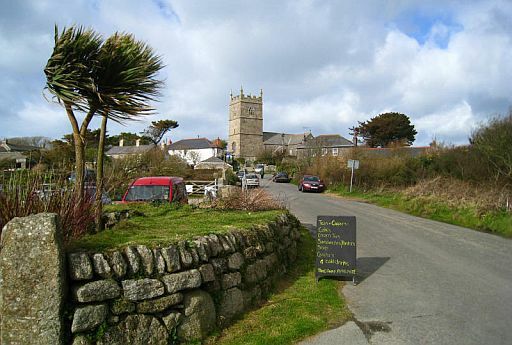 • Die Inseln der Queen: Scilly-Inseln. 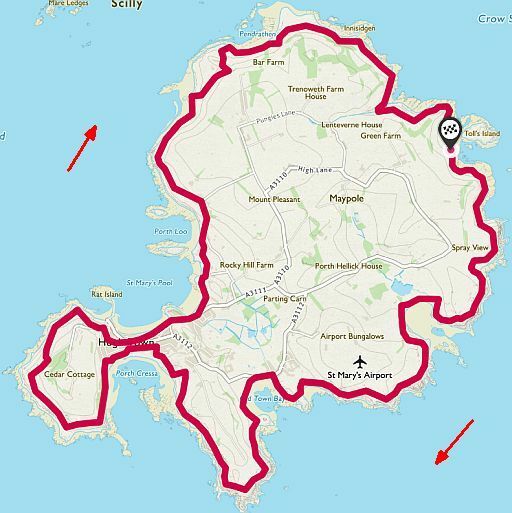 Mitten im Golfstrom, fast 50 Kilometer südwestlich von Land’s End, dem südlichsten Ort Großbritanniens, liegen die Isles of Scilly: 140 zum Teil winzige Inseln, von denen nur fünf bewohnt sind. 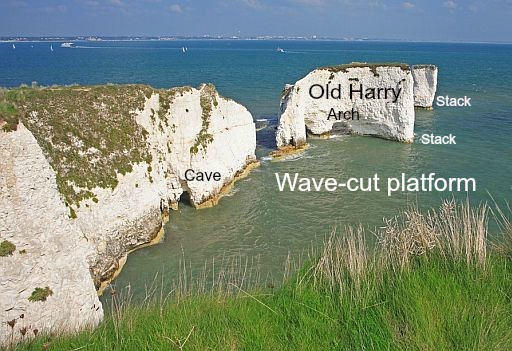 Türkisblaues Meer, traumhafte Naturlandschaften und subtropische Temperaturen machen sie zu Englands sonnigem Paradies. 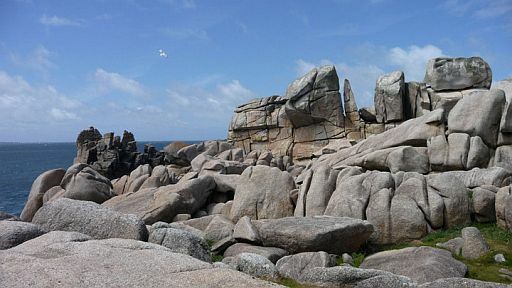 Die rund 2.200 Bewohner der Isles of Scilly möchten nirgendwo anders leben trotz höherer Lebenshaltungskosten und niedrigerer Löhne als auf dem Festland. Über die Jahrhunderte haben die Scillonians erstaunlichen Erfindungsreichtum darin entwickelt, sich auf den abgeschiedenen Inseln ein Einkommen zu sichern. Viele haben mehrere Beschäftigungen, sind Musiker und Koch, Winzer und Hummerfischer, Tischler und Schiffswrackjäger. Die Riffe und Strömungen vor den Scilly-Inseln galten als die gefährlichsten der Welt und wurden vielen Schiffen zum Verhängnis. Mehr als 800 sind hier gesunken, einige wurden bis heute nicht gefunden ein Eldorado für Taucher und Abenteurer. Die größte Berühmtheit der Inselgruppe ist eine Polizeistation auf der Hauptinsel St. Mary’s. Sergeant Colin Taylor hat sie mit seinen lustigen Facebook-Posts und einem höchst unterhaltsamen Buch auf der ganzen Welt bekannt gemacht. 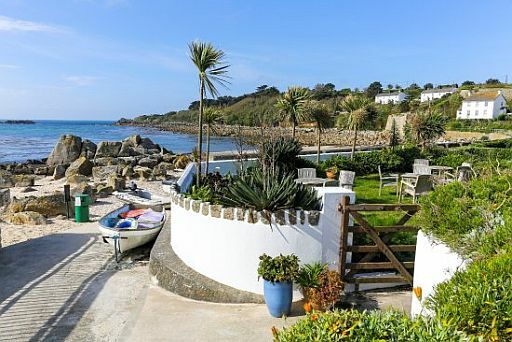 Ein weiteres Highlight ist der exotische Abbey Garden auf der Insel Tresco. Er gilt als einer der schönsten Gärten Englands mit über 20.000 Blumen und Palmen aus den entlegensten Gebieten der Erde. (Text: arte). • Peninnis Head. On the tip of the headland is a squat lighthouse. • Bij deze kaap zie je mooie granietrotsen. beschrijving. Ook heeft ze een handig formaat. Daarom kies ik voor deze uitgever. and the leafy tranquillity of Leigh Woods on the outskirts of Bristol. you can escape the hustle and bustle. 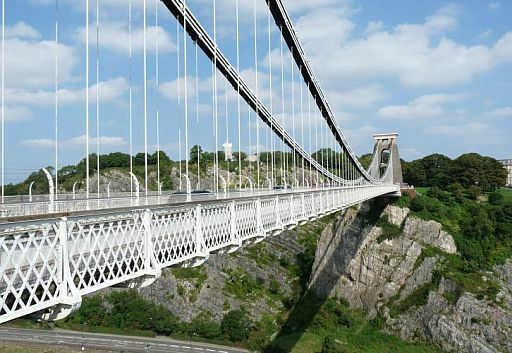 The Clifton Suspension Bridge certainly ticks that box. 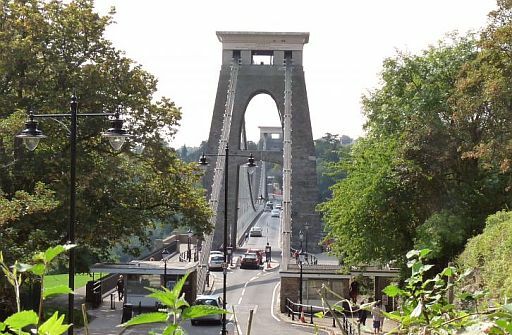 is Bristol’s most recognisable landmark (= markant object). across the city and beyond. the spring and magnificent red and golden colours in autumn. 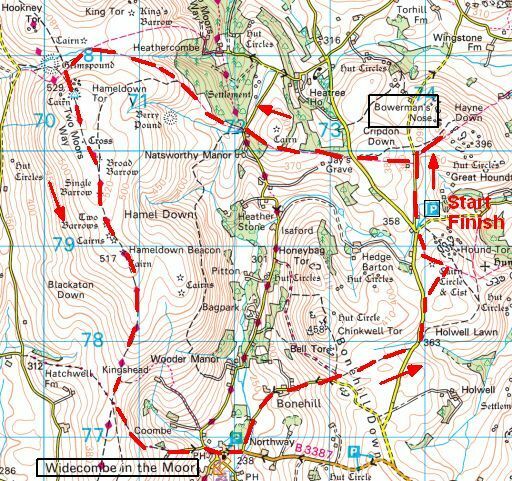 the ancient processional route used by walkers over 5000 years ago. 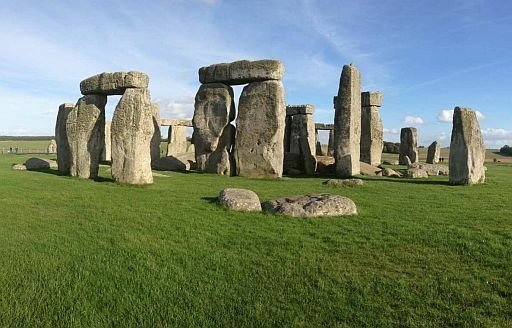 the world’s best-known prehistoric monuments. Avebury World Heritage Site, dating back some 4,500 years. used basic tools almost unimaginable today. to buy a ticket from English Heritage if you want to enter. following a stretch of dismantled railway back to Amesbury. 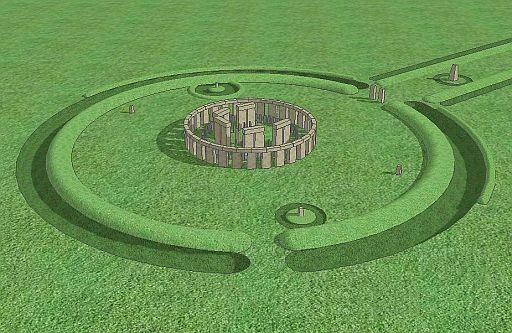 .bbc timewatch stonehenge om hem via een andere link te bekijken. Gloucester to the English port of Sharpness. 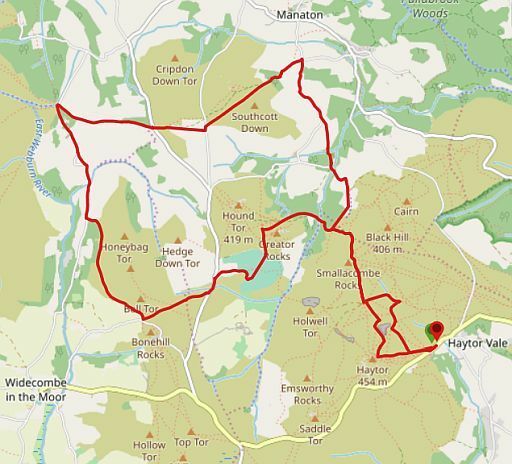 Forest of Dean and the Cotswolds.